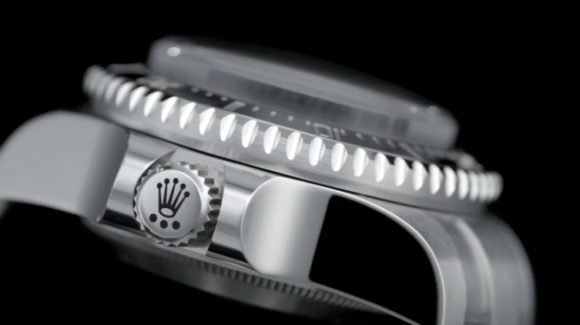 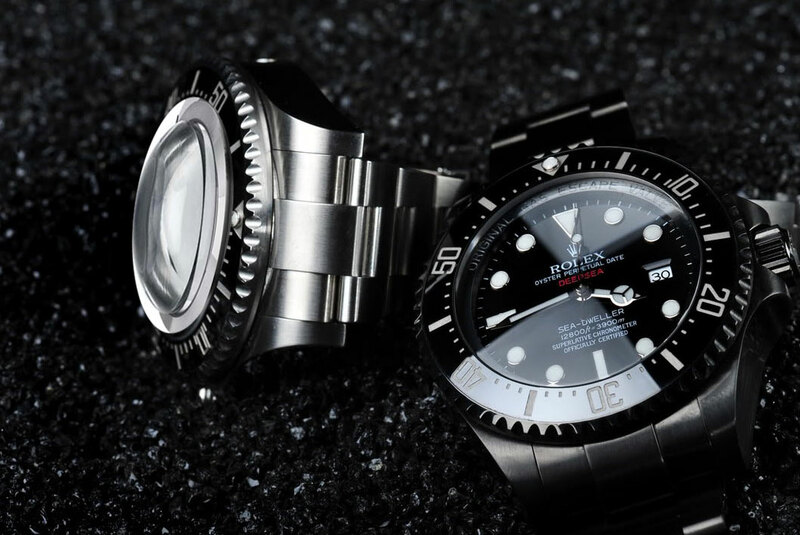 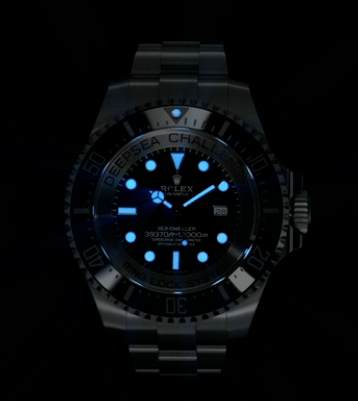 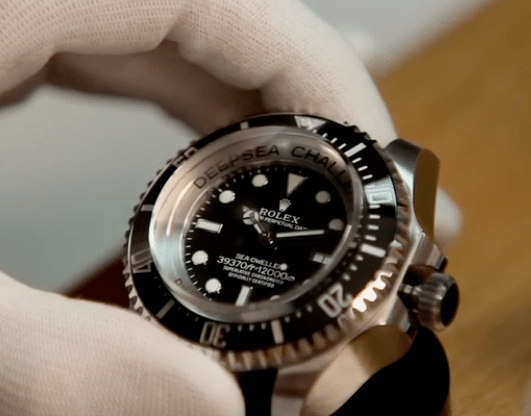 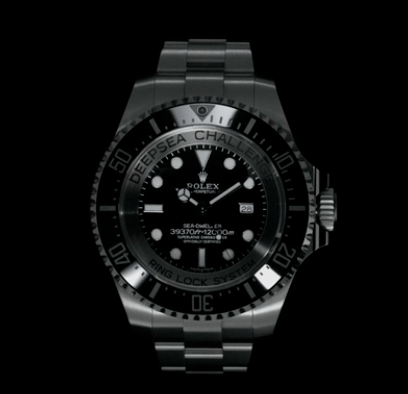 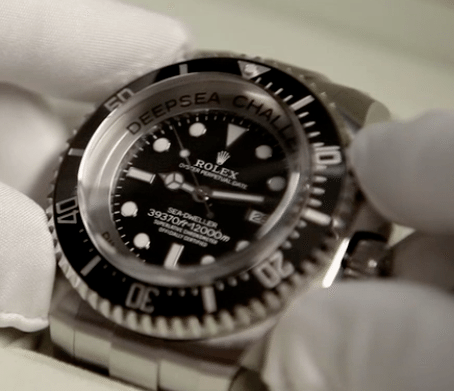 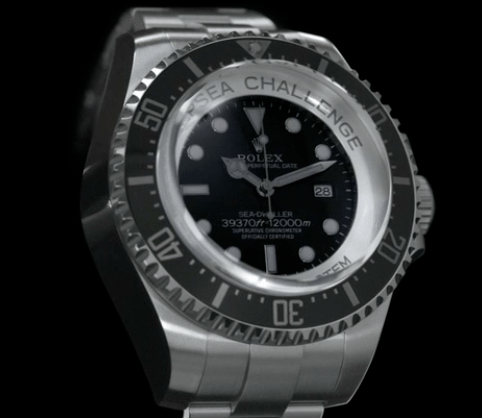 The new Rolex DeepSea Challenger will be like 45 mm and having a domed saphir crystal. 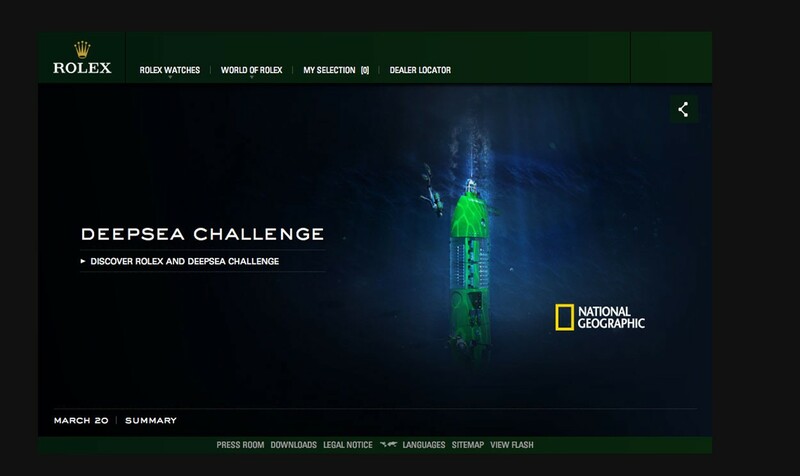 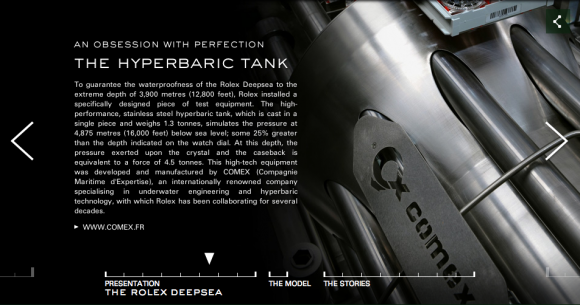 Soon after the legendary Deepest Dive, that will be happening this week at Challenger Deep with James Cameron, Rolex will present us the new their new giant Submariner, capable of 11-12KM waterproof. 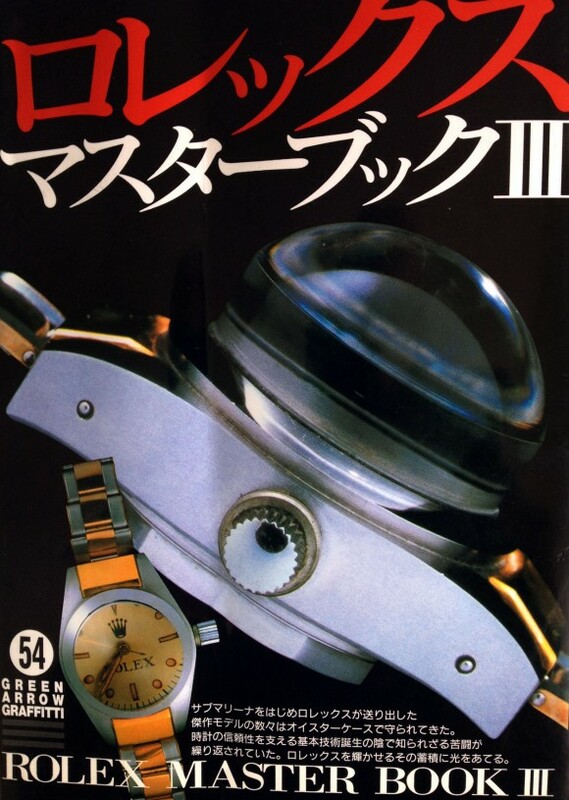 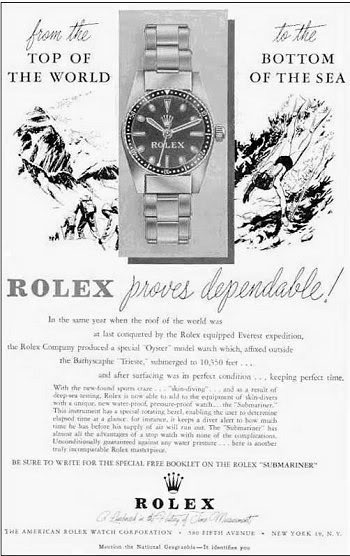 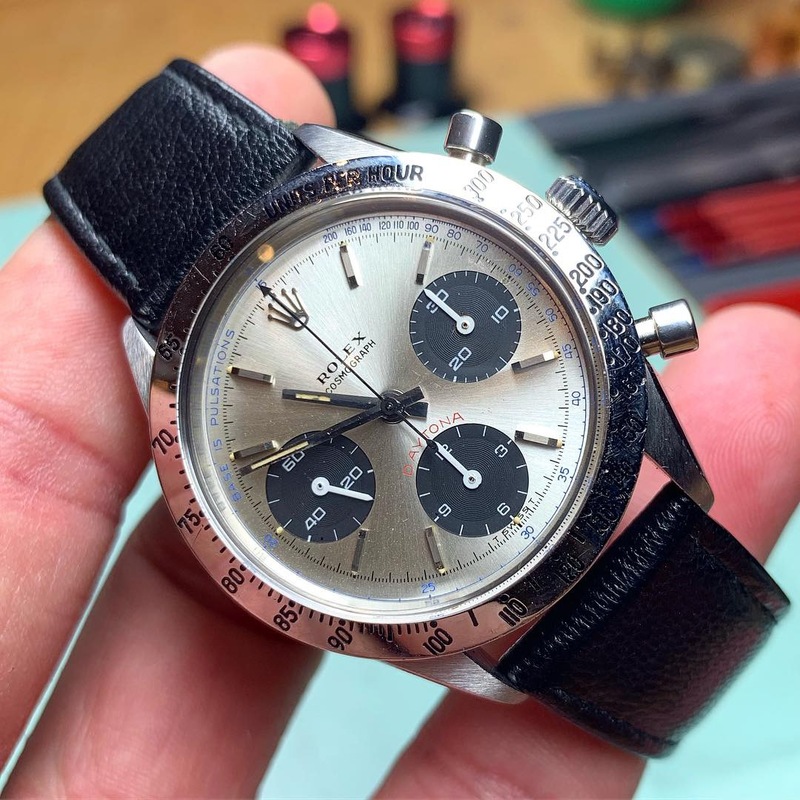 My believe is there will be a commercial version for us Rolex lovers and two, specially modified, that made it to the deepest point on earth on the outside of Mr. Cameron’s Submariner. 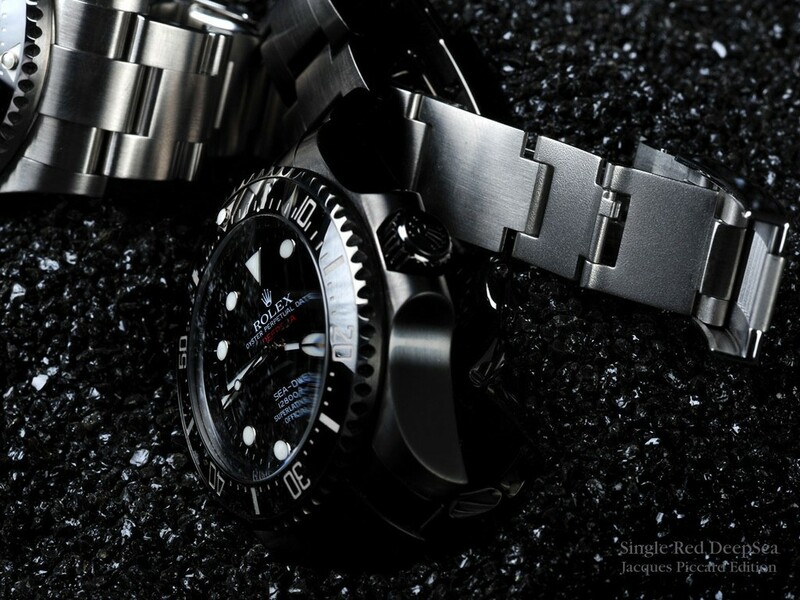 After the exciting news Rolex is indeed using the golden opportunity with James Cameron to dive down to deepest point on earth with 2 Rolex, I wonder how this extremest Dive Watch should look like so I added the dial and sphere shaped glass on my Piccard DeepSea and got this… And a side vieuw on the left of the stainless steel version where I added the original DeepSea Special glass..
I’m excited to see what it has become at the end. 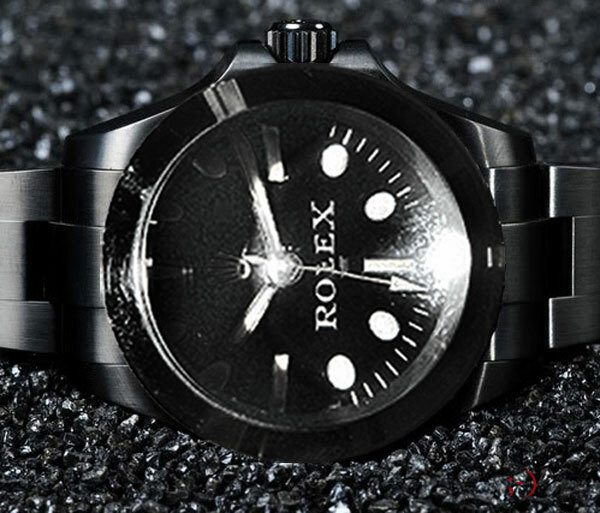 This will definitely rock and the moment to show us a new Rolex, is at first NOT during Basel but combined with James cameron international historical achievement in managing to be the first man, alone, on the deepest spot on earth! 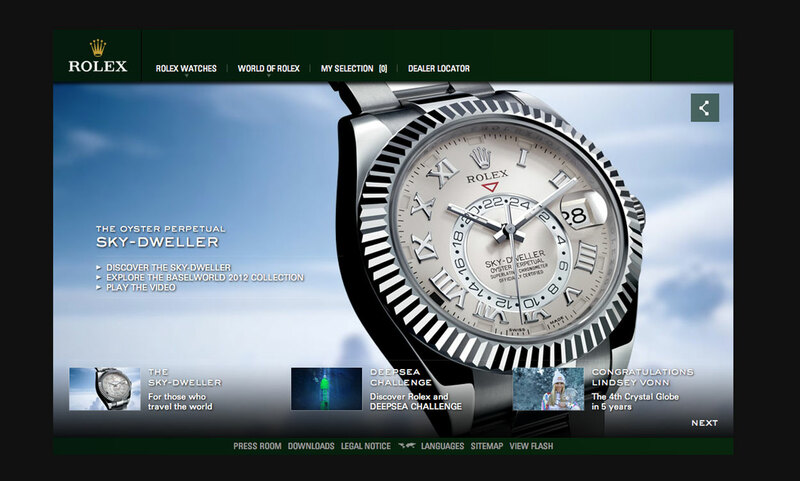 Bravo Mr. Cameron & Bravo Rolex, i’m already impressed!! 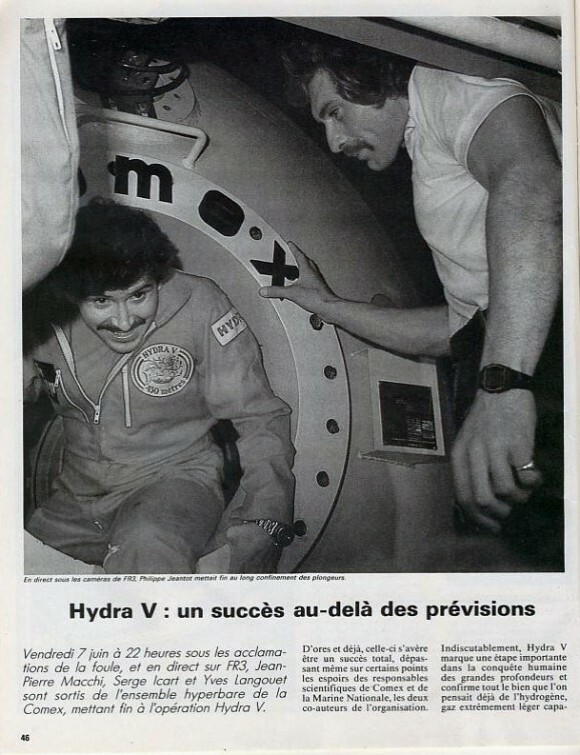 And James, my hero ;-)I wish you a safe and very successful expedition, all the best!! Funny enough, Rolex is not correct in details while showing off their heritage. 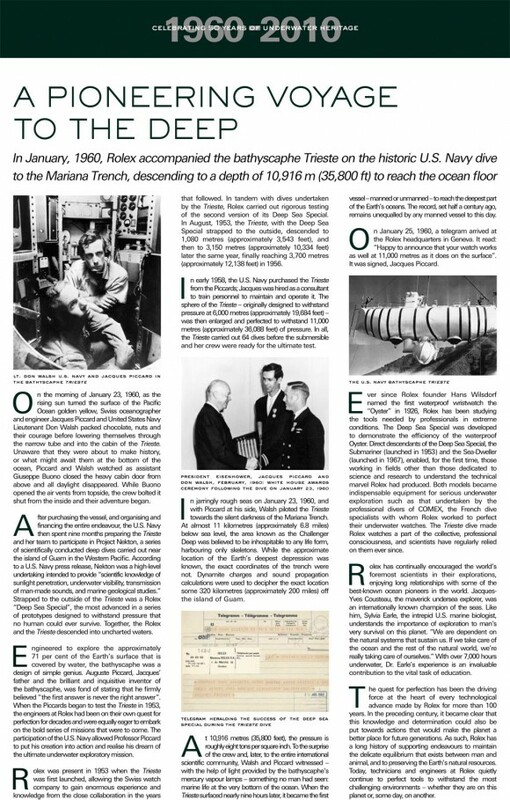 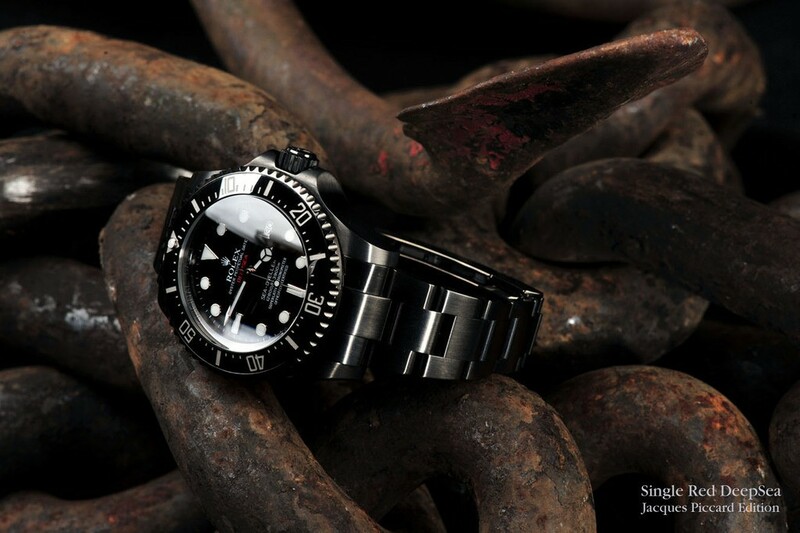 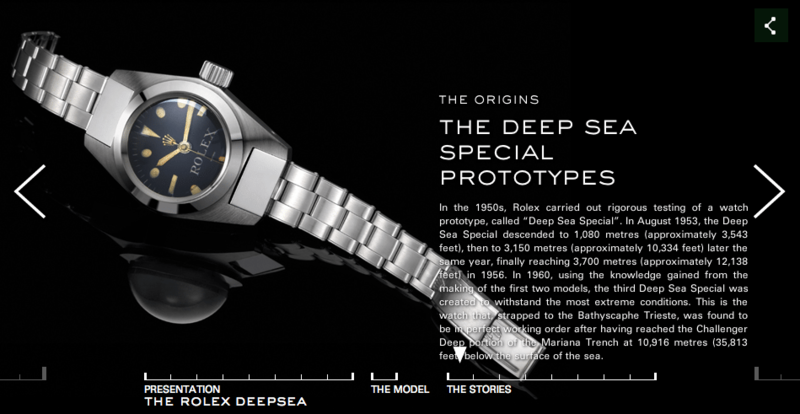 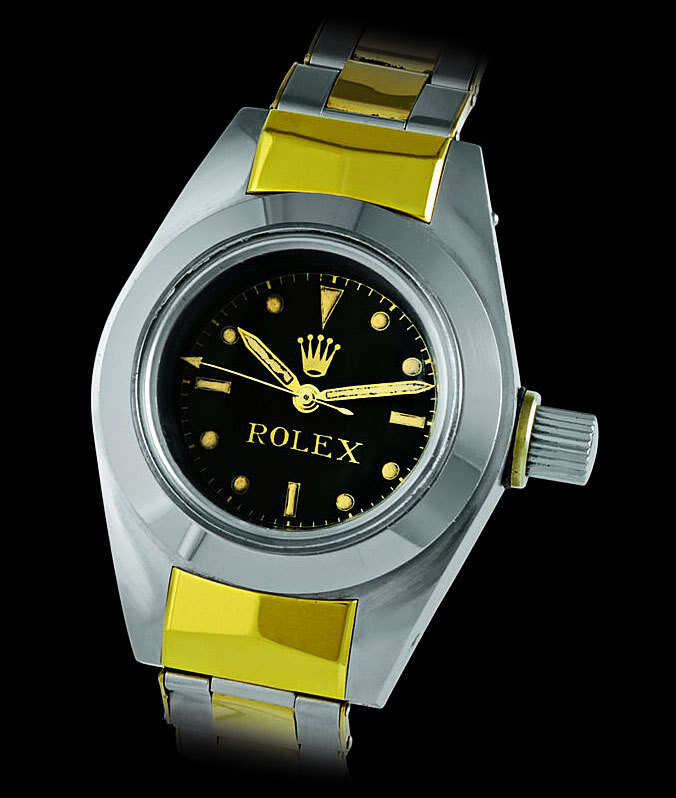 We see they present us a Rolex Deep Sea Special, with a UNDERLINE, on their website, being the ultimate Submariner prototype that made to the deep… A underline we see around 1964, same as the late Demo DeepSea’s displayed around the world to marked their succes..
A pre Display Model, a true Original MK 1 DeepSea Special with unique White Dial… Where is it? ?